This is part 58 of an ongoing series where the kind folk of the music business reveal their favourite album of all time. 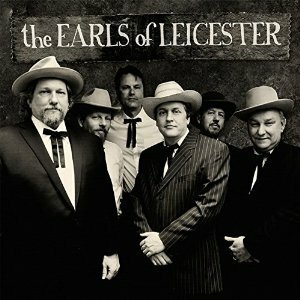 A tribute project put together by dobro master Jerry Douglas and some of the of biggest names in bluegrass, a tribute to the Foggy Mountain Boys (Flatt and Scruggs) hence, the name the “Earls” of “Leicester”. This is a collection of some of the greatest, most enduring old time country and bluegrass standards originally made famous by Flatt and Scruggs with the Foggy Mountain Boys and now this bluegrass supergroup. The picking is superb! The songs are timeless! This tribute project was obviously put together with a lot of love and reverence. Since it’s release in 1968 I have owned this album in every format imaginable. Promo copy, vinyl, reel to reel, 8 track, CD, digital, and am ready to sign up when it is available as a virtual reality brain implant. It makes no sense in Van’s chronology, right after Brown Eyed Girl and just before Moondance. Maybe it is a drive by kiss from a comet that only circles every thousand summers. 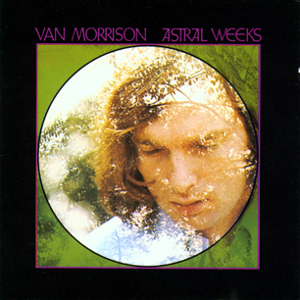 There is something about Astral Weeks that leaves me 18 forever. Van captures every emotion of that youthful crossroads where the past and future are visible for an instant in gardens misty wet with rain. Sure it’s about lost love seen through the human kaleidoscope but what is that? Why is that? Where do we go to be born again? Its jazz, its poetry, it is visions of Madame George and Ballerinas and Young Lovers and driving my chariot down your streets and cry hey I’m dynamite and I don’t know why. This is an album of heart and mind that always catches you one more time up on Cypress Avenue. This answer is loaded because the parents are going to scream “ILLMATICDARKSIDEOFTHEMOONOFFTHEWALL” etc etc etc. 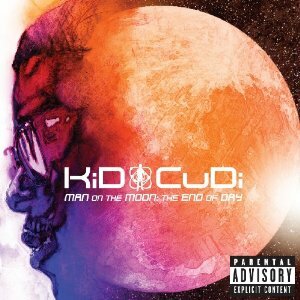 But as a millennial, this album meant so much to me. It told a story of loss, bravado, lust and a coming of age. I’ll never forget it and will probably play it through headphones on my future wife’s stomach so my kid will come of age with it as well. 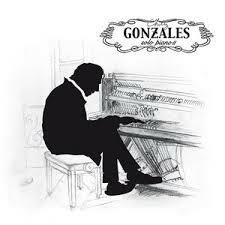 A modern classic and in many ways original Solo Piano II is some of Gonzales’ best work in my opinion. Putting aside the fact that he is one of my favourite artists overall all and one of the most innovative and entertaining shows you can see live this album stands out on its own. Solo Piano II is music for thinking, contemplating, relaxing, making life plans, and sleeping under a tree – a keeper on all accounts. From the first time I heard the opening riff of ‘Freedom’, I knew that I had to find out who these guys were and what they were about. The story and images that were shown on the video of the days of MTV & Headbangers Ball, telling the story of how the government screwed over the Native Americans was something an 18-year-old me needed. After I bought the cassette (vinyl was for old people & CDs were too expensive at the time) I fell in love with the band and with the idea of a ‘heavy metal’ band actually having a voice and something to say other than ‘getting drunk’ and ‘getting laid’ that the glam scene was saying at the time. 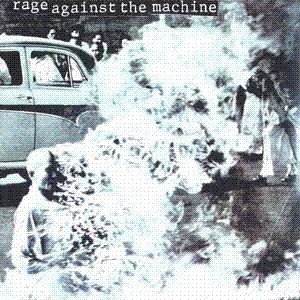 The opening build up of ‘Bombtrack’ definitely set the tone for the whole album that has stuck with me the last 25 years. Next article6-year-old breakdancer destroys her opponent!